One of the workshops was a week long apprentice program for people taking Rosemary Gladstars’ home study course. At the end of the week of learning, we stood in a closing circle to share our personal intentions for our herbal journey. I shared all I aspired to do: I felt passionate about hosting study groups, creating classes about herbalism and women’s health, leading plant walks, and starting an herbal tea business to make herbs more accessible to the people in my community. 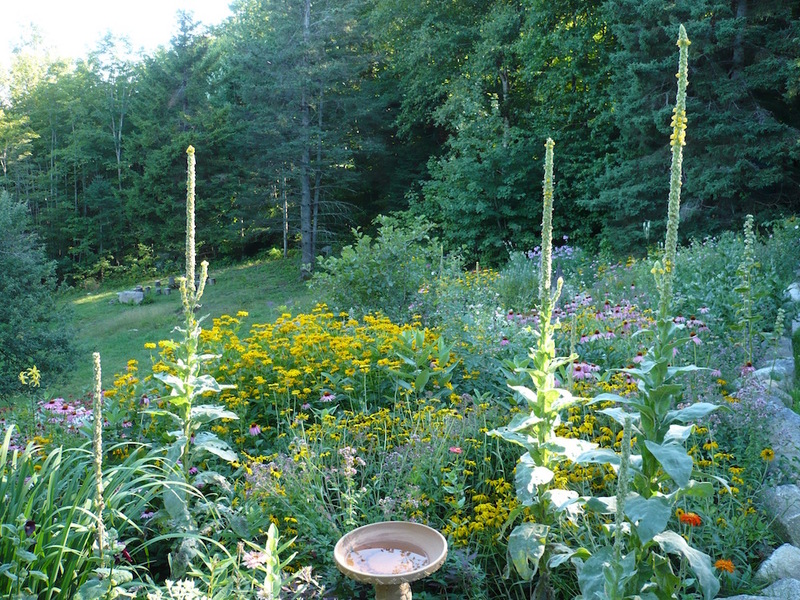 But more than anything, I wanted to continue to immerse myself in plant medicine. To sit with the plants surrounding my northern Minnesota home, to study and read and take classes and blog about herbalism. 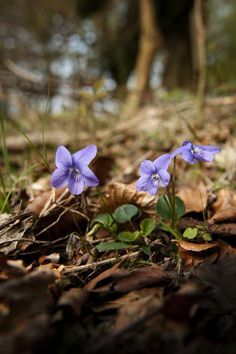 As I shared my intentions for my path in herbalism, one of the instructors (quite mother-hen like, and more than a little condescending) laughed out loud and said something sarcastic like, “Oh, to be a little 25 year old again, so full of ambition. Good luck with doing all that, sweetheart”. I was taken aback by her demeaning tone. I furrowed my brow and gave her a strange look. Then Rosemary, the absolute dear that she is, said in my defense, “Of course she can do all that and more. I know she can”. That was an encouraging remark, coming from someone who is a foundational figure in modern herbalism. Gladstar started Traditional Medicinals tea company, The California School of Herbal Studies which was one of the first (the first?) 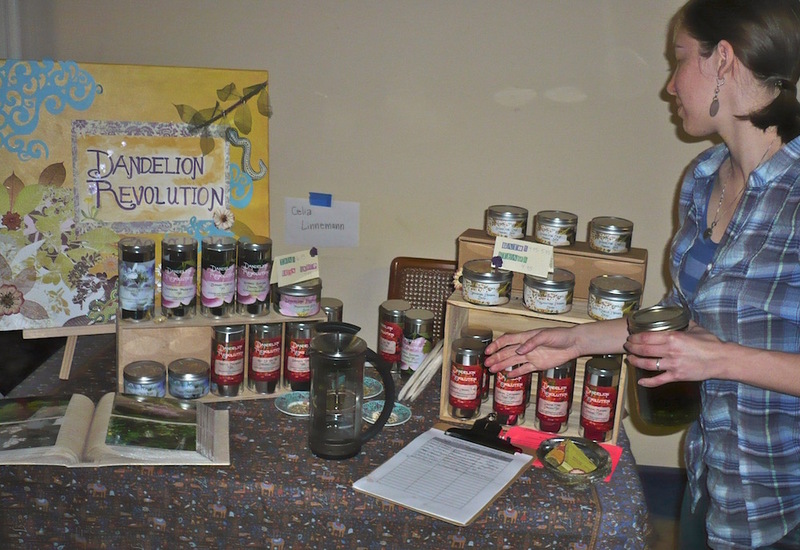 modern herbal schools in the country, United Plant Savers, is the organizer of herbal conferences and symposiums, and has guided tons of people through learning herbalism through her home study course. A true advocate for plants and herbalism. When I got home I got busy. I did host study groups at my house, lead herb walks and classes, and created a tea line. 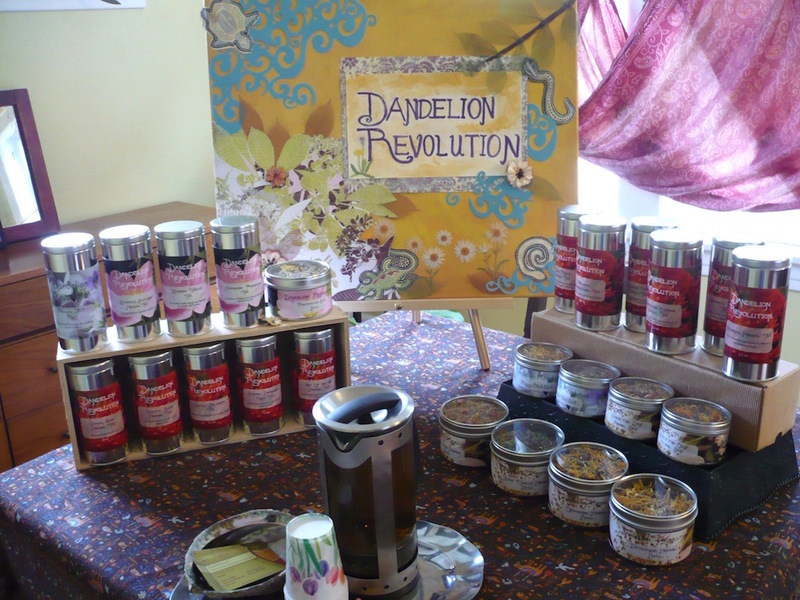 I also started blogging on Dandelion Revolution. I wrote about herbalism, plants and health. What better way to synthesize what I was learning about herbalism than to sit down and write about it? As the years went on, I dropped writing for the blog. Dandelion Revolution definitely entered a dark age. I had too too too many outside factors pulling me into other areas of my life. In 2010 my husband and I sold our Minnesota house, couched surfed, traveled around Europe, and moved to Portland, OR where I attended Chinese medicine school at OCOM. 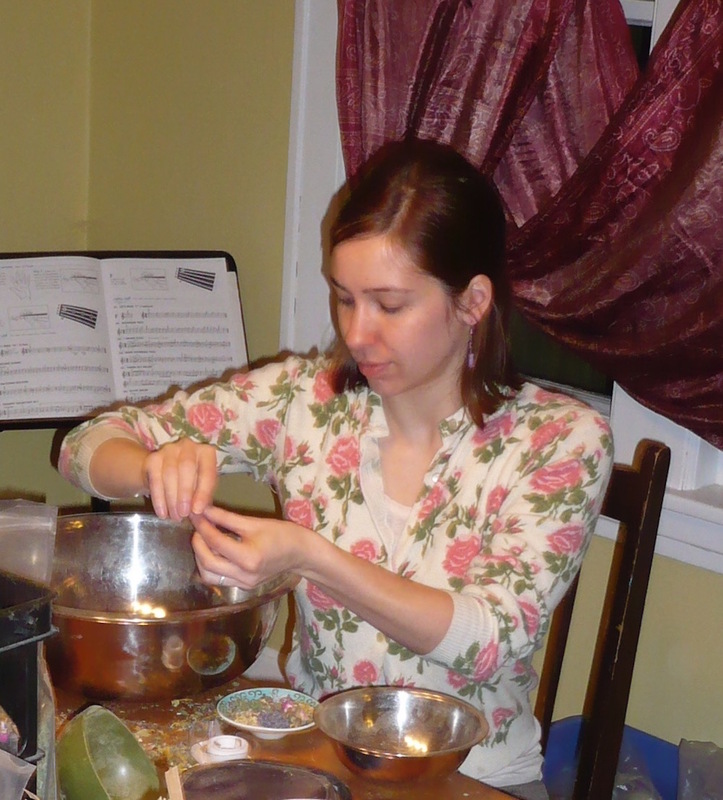 Grad school demanded my full attention, and any free time for herbalism I had I poured into making teas and body care products for Kyra Botanica, which I sold on Etsy. 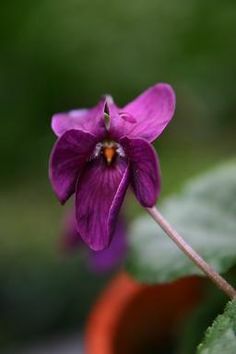 I was struggling with my herbal identity, too. It sounds ridiculous to say, but I didn’t quite know how to rectify my new life as both an East Asian medicine practitioner and a lay Western herbalist. I absolutely loved both, but how could I fit in Chinese medicine concepts into my blog? And what if I wanted to write about acupuncture or Shiatsu? Honestly, I was afraid I was leaving the herbs behind. I didn’t know how to write about western herbs anymore. I was losing myself before my eyes. Acupuncture, Chinese herbal theory, Shiatsu and even medical intuition were completely enveloping me whole. Looking back, they had to. I had to throw myself into the medicine to allow the old bright-eyed and bushy-tailed herbalist girl to be thrown into the underworld so she could arise in a new form. To add to the confusion, I felt disconnected to the robust herbal community of Portland. 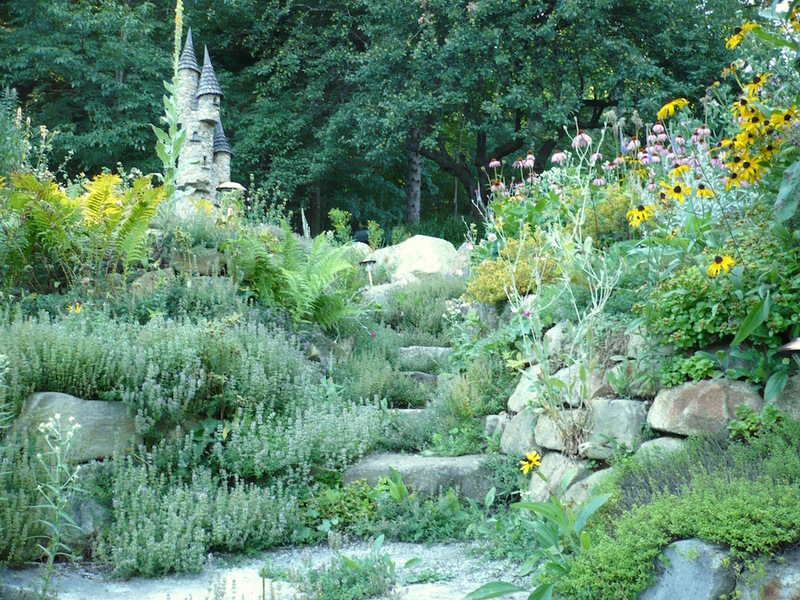 I didn’t attend the herbs schools here and felt lost as how to connect with herbal folks. All of this, in combination with the desire to define myself as a healing practitioner in an intensely saturated market, left me wondering what my voice was and what to do with Dandelion Revolution. I graduated in August 2013. I got my licence and began building my healing practice. That kept me pretty damn busy. Or so I thought I was pretty damn busy. Then I had kids…and being a mom of young children (they are currently 3 years and 4 months) has been incredibly demanding to say the least. I look back on my three years of 40-60 hour weeks of being at graduate school (not counting the endless hours studying when I got home) and think fondly of all the “free time” I had. I wanted so desperately to keep Dandelion Revolution alive and write frequently, but I had to let it go. Despite waning time and energy, and a lack of clarity and identity, I still kept at a snail’s pace though, posting as frequently as once a year. The biggest thing I loved about blogging was that it helped me discover a virtual herbal community I never would’ve know otherwise. Even though I didn’t meet those other bloggers in person, I felt much kinship and inspiration in reading about others herbal experience. Now in 2018, things are a little different in the virtual herbal world. Very different. 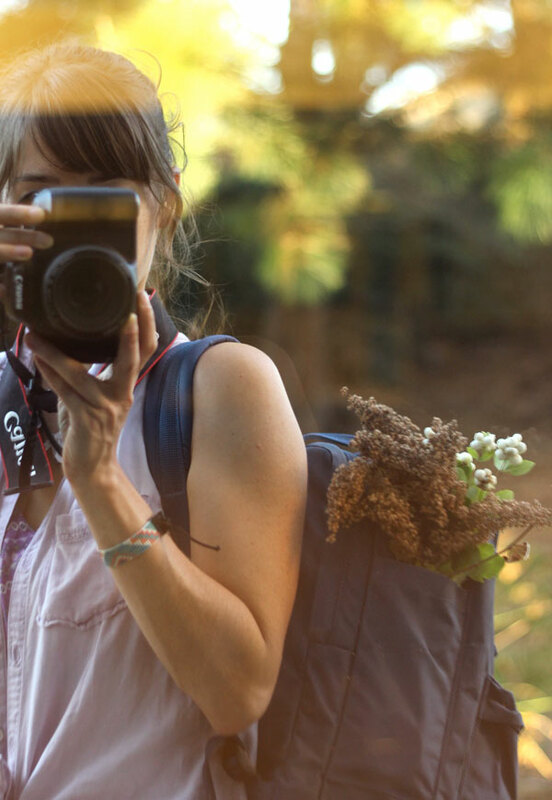 So many herbalist are online and on social media, starting companies and sharing beautiful photos and narratives of their herbal experiences. I feel disconnected in some ways. I’m a new person with young children, and I certainly don’t feel like I have the time to immerse myself in writing or expressing my experiences. My first love is Western herbalism. Everyday I use Western herbs. 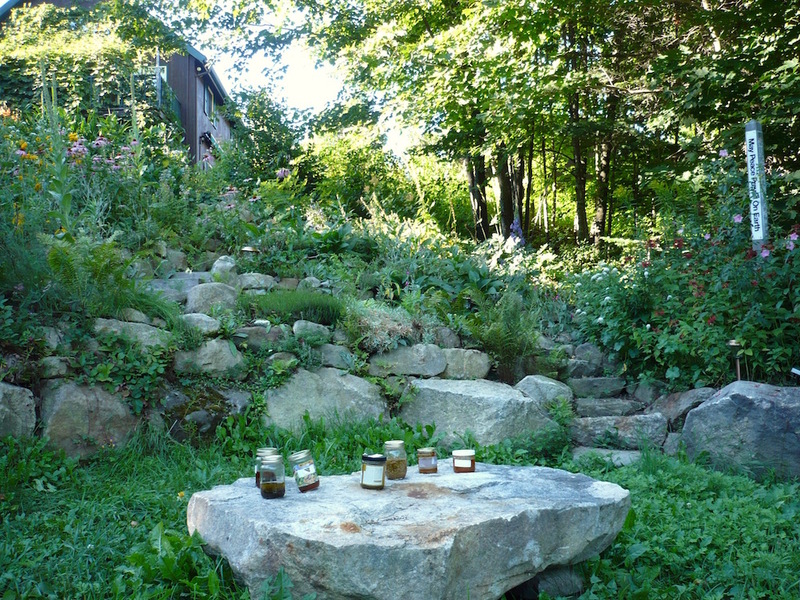 I am always making teas, harvesting, taking tinctures, making compresses, and so on. Like ALWAYS. It’s my foundation. That will never go away. I’m starting to see that blogging has been foundational for me as a healer. I am a full-blooded Gemini so I must learn, write, read, teach, share, talk. I think that is where Dandelion Revolution comes in, as a place to reflect, to get ideas down and out. I don’t know who’s reading this. Marketing people say to “know your audience”. Ha! All I know is that herbalism is part of my spiritual path as a person and as a healer. I am reading this, though. I’ve been writing this post for 4 months (!). That’s how long it takes me to do something outside of caring for little children. Which is a beautiful thing. It’s just different than when I began this journey. In the wise words of Abraham-Hicks: You never get it done, it’s never over. It just moves on and you move on with it. All I want to say is: Thanks for ten great years. Thank you from the bottom of my heart. I say this to myself, and anyone else who stumbles upon this. I wonder what’s in store for the next ten? For you, and for me? 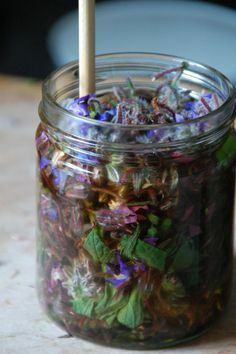 Whatever comes about, I hope to always draw upon the relationship I made with the plants and the plant people the in those formative early years in my herbal path. And I hope to open myself up to more time with them both. 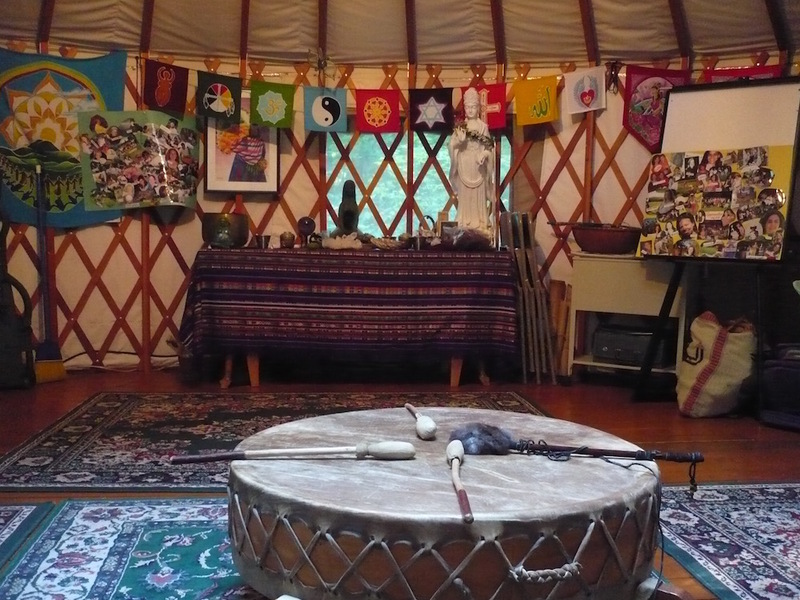 curious what you are doing with your acupuncture/ western+eastern herbal practices now? happy to “meet” you, here!